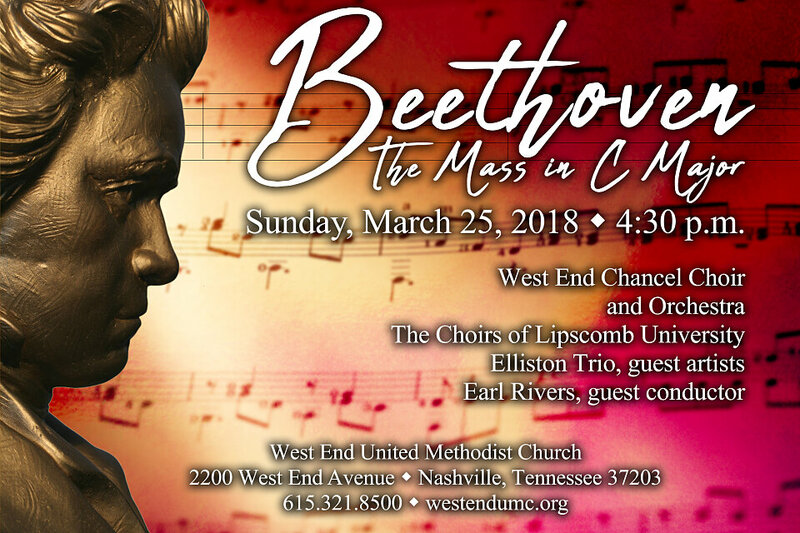 Join us for this special event featuring Beethoven’s monumental Mass in C major. This concert will also include a performance of Beethoven’s Triple Concerto, featuring the Ellison Trio which includes Matthew Phelps on piano. The concert will be led by guest conductor Earl Rivers, director of choral activities at the College Conservatory of Music and former Artistic Director of Vocal Arts Ensemble Cincinnati and the World Choir Games.